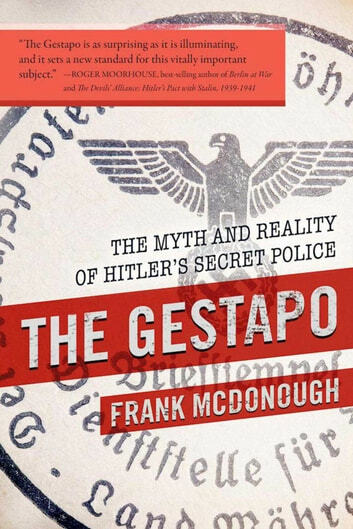 Drawing on a detailed examination of previously unpublished Gestapo case files this book relates the fascinating, vivid and disturbing accounts of a cross-section of ordinary and extraordinary people who opposed the Nazi regime. It also tells the equally disturbing stories of the involvement of the German citizenry in the Gestapo’s surveillance and reveals the cold-blooded, efficient methods of the Gestapo officers. 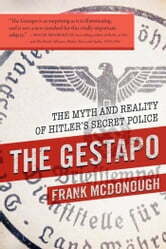 Despite its material constraints, the degree to which the group was able to manipulate-and collude with-the general public is as astonishing as it is chilling, for it reveals that the complicity of regular German citizens in the rendition of their associates, friends, colleagues, and neighbors was essential in allowing the Gestapo to extend its reach widely and quickly.